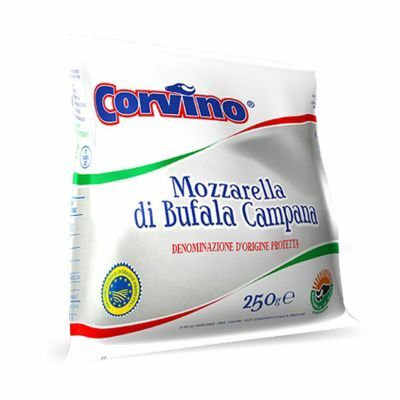 The texture of the mozzarella that includes the stracciatella is firm and presents the typical multilayer texture of “pasta filata, the taste is sweet and sapid. 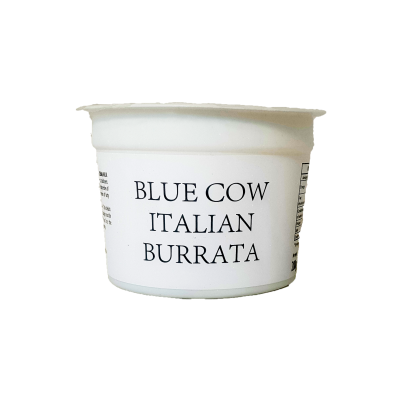 The internal part, called Stracciatella or Heart of Burrata, is creamy, lactic and buttery, a bit runny and grainy in term of consistency. 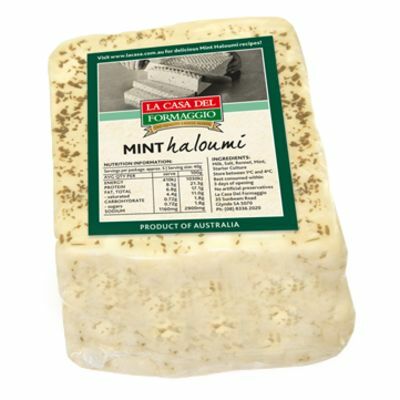 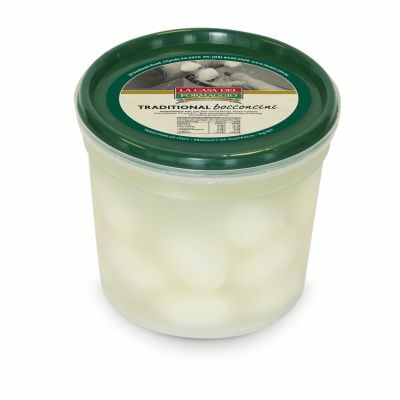 A well educate palate could trace a sort of sandy texture due to the starch used in the production of frozen burrata.